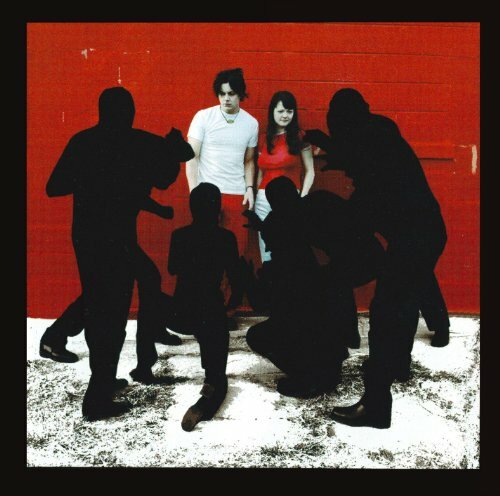 The White Stripes' "White Blood Cells"
This week, Petey presents one of the cornerstone albums of the early 2000's Garage-Rock Revival with The White Stripes' "White Blood Cells". What did the guys think of this lo-fi critical darling? Listen and find out.